Police crime drama Criminal Minds has been on the air since 2005. The show revolves around the Behavioral Analysis Unit of the FBI. For anyone who wants insight into the psychological predisposition of psychopaths, and the thrill of discovering who the UnSub (as the show calls its perps – Unknown Subjects) is, this show delivers all of that with an added bonus of an incredible cast of actors and extremely good writers. Over the 12 years that the show has been around there have been a lot of changes to the cast, while others have been there from the beginning and are showing no sign of leaving. We went back to the very first season and collected the entire cast up until today for you to feast your eyes on. 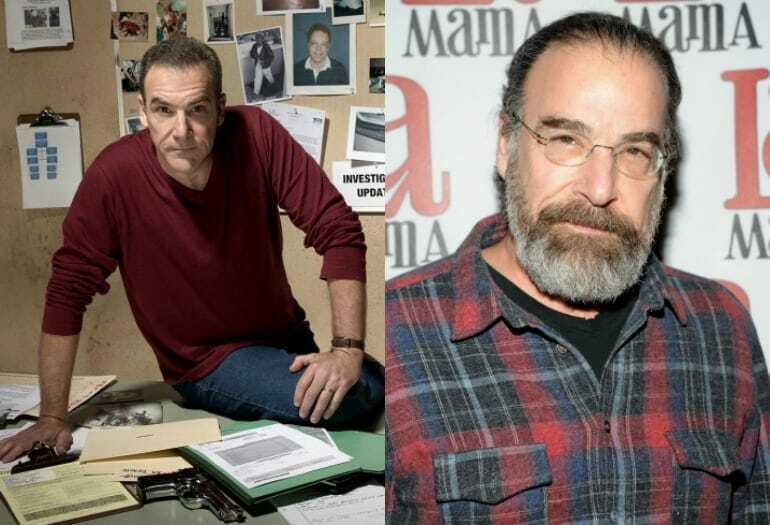 Hollywood veteran Mandy Patinkin brought the star power to the show from day one. Patinkin played the role of Supervisory Special Agent Jason Gideon. Patinkin was on the show from the pilot episode through season three. He left the show due to the effect the content had on his mind and life outside of the show. Since leaving the show in 2007, Patinkin has resourced his acting skills for the hit television show Homeland, which he has been on since 2011 as the role of Saul Berenson. In terms of his film career (if you recall Patinkin played the role of Inigo Montoya in The Princess Bride), Patinkin has voiced several roles in films like Smurfs: The Lost Village, and Jock the Hero Dog. 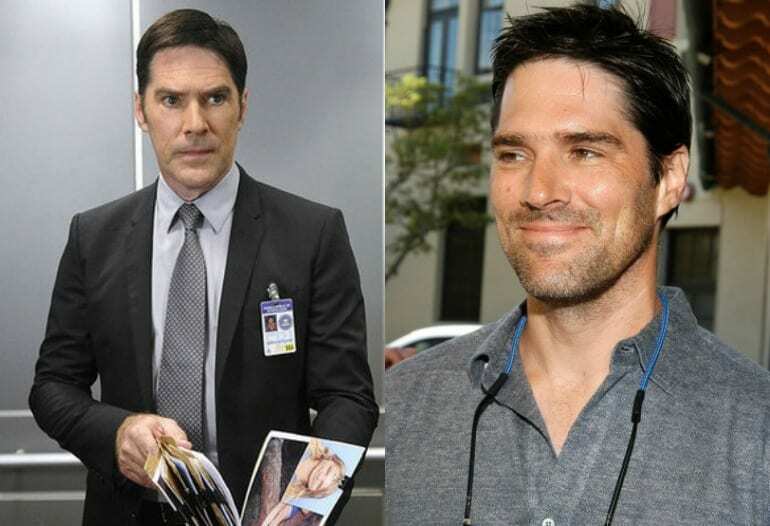 Thomas Gibson, known for being one-half of the duo in Dharma & Greg, starred in Criminal Minds as SSA Aaron Hotchner. Hotchner was the leader of the BAU for most of the seasons. Gibson was on the show from its inception all the way through to 2016 when he was written off the show due to an altercation with a writer-producer. Gibson directed six episodes of Criminal Minds while he was on the show and was one of the most beloved characters as well. Lola Glaudini landed the part of SSA Elle Greenaway on the first two seasons of Criminal Minds. Elle was the only female agent on the BAU team during that time but absolutely held her own. After her time on Criminal Minds ended in 2006, Lola went on to be a part of television shows like Law and Order: Criminal Intent, Blue Bloods, Person of Interest, White Collar, Castle, and Revenge. Most recently, Lola has had a recurring role on the show The Expanse, as Captain Shaddid. Shemar Moore played the role of Derek Morgan on Criminal Minds from 2005 to 2016. His role on the show was that of a former Chicago PD officer who wanted to make more of a difference in the justice system with his expertise in explosives and passion crimes. Moore left the show in season 11 after he felt like his character had done its part. Shemar is a model as well as an actor with notable roles in The Young and the Restless and hosting Soul Train. A.J. Cook played a role on Criminal Minds that was initially different from the rest of the BAU team. Her character, JJ, was the press liaison during the first seasons of the show until JJ left the BAU only to come back and become a special agent herself. Cook was on the show from season one and is still a vital aspect of the storylines. During the years that Cook has been on Criminal Minds, she also appeared in Law and Order: Special Victims Unit and several films. Cook and her husband of many years have two sons together, both of which have appeared on Criminal Minds as JJ’s sons! 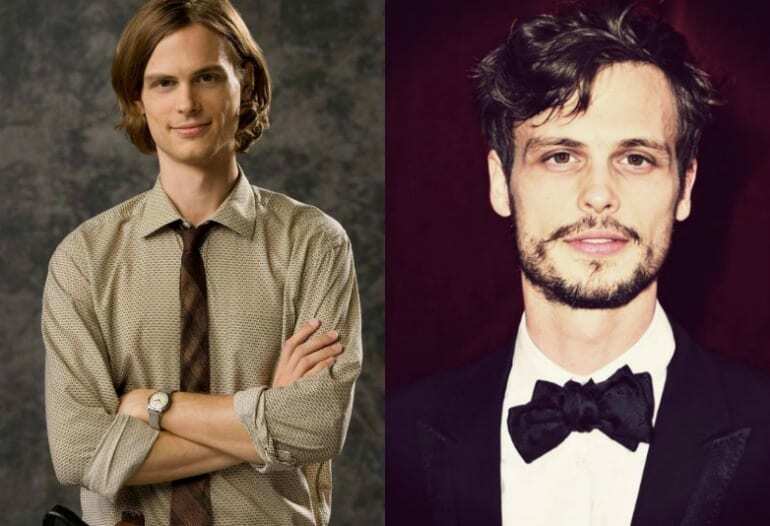 Matthew joined the cast of Criminal Minds from the beginning of the first season as young genius Dr. Spencer Reid. Gubler was just 24 years old when he started on the show. Dr. Reid, his character is said to have three Ph.D.’s, can read around 20K words per minute and has an IQ of 187. Matthew is still on Criminal Minds all these years later and has begun directing some of the episodes (the more psychologically disturbed ones at that). Paget stars as the international and mysterious agent Emily Prentiss. Emily was introduced in season two of the show. Part of Prentiss’ backstory is that she was raised by a mother who is an ambassador and was therefore raised all over the world as a diplomat’s child. Emily Prentiss is still a part of the BAU and has become the new head of the team! 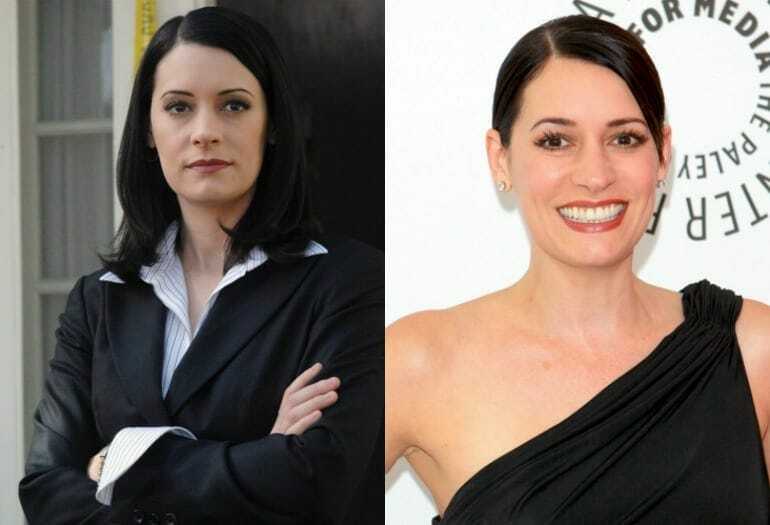 Paget herself has also been on shows like Two and a Half Men, Law and Order, and Modern Family. The glue that holds the entire BAU together is Penelope Garcia, played by actress Kirsten Vangsness. Garcia is the technical analyst of the team and does all the digging and cyber hacking the FBI could possibly need to crack a case wide open. Kirsten has been on Criminal Minds since day 1 and is still a vital part of the cast. 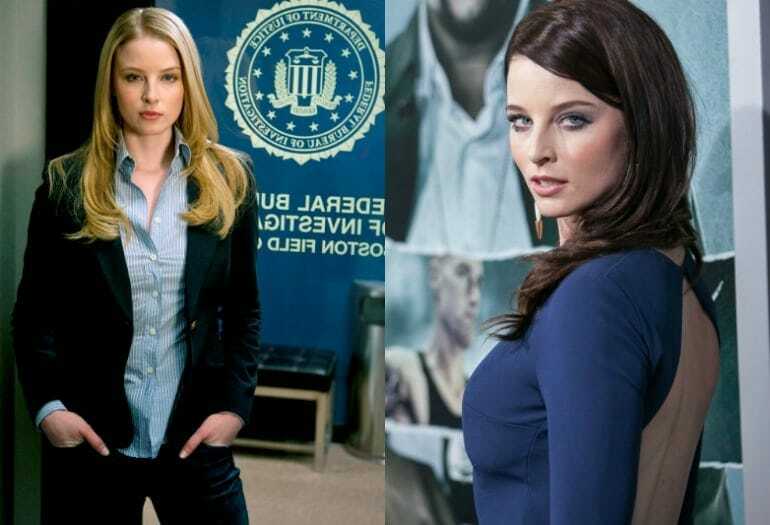 There have been two Criminal Minds spin-offs that Kirsten has also been a part of. Kirsten also had a notable role in the show Pretty the Series. 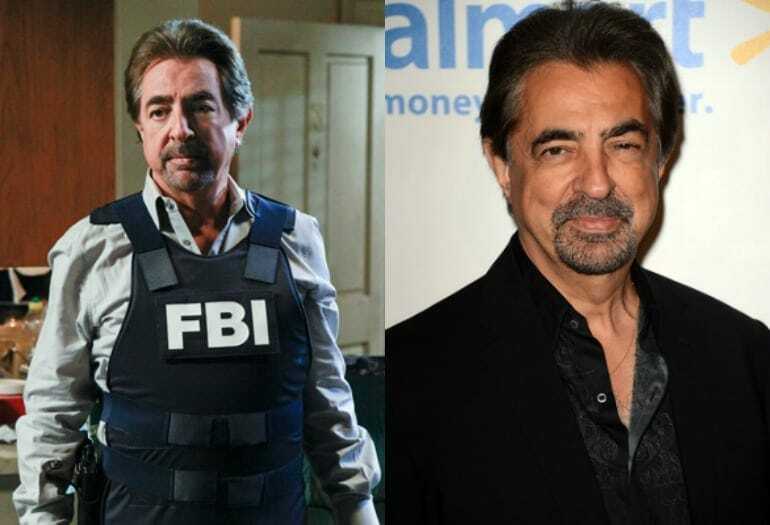 Next to Mandy Patinkin, Joe Mantegna is the biggest name to be on Criminal Minds. Mantegna plays the role of agent David Rossi. Rossi joined the BAU in 2007 and has been there ever since. His character is a combination of a loverboy with quite a history with women (and several divorces) and a brilliant mind for unsolved cases. Mantegna has been in no other television roles since he took Criminal Minds but has been in television films, voice roles and short films such as Cars 2, Justice League, and The Assistants. Known for her role in the television show Big Love, Jeanne Tripplehorn was a temporary, albeit great, addition to Criminal Minds. Jeanne played the role of agent Alex Blake between 2012 and 2014. She got the role a year after the end of Big Love. Alex Blake came into the BAU as a fellow agent to assist the team when they were a man down. 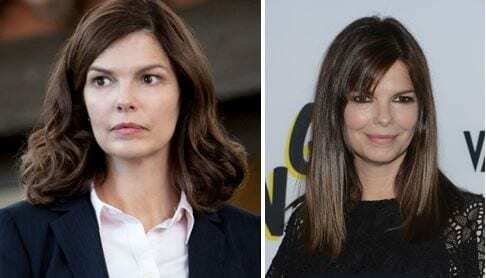 Tripplehorn has since been filming two films that are set to come out in 2017 – We Only Know So Much, and Little Pink House. Criminal Minds was her last television job as of right now. 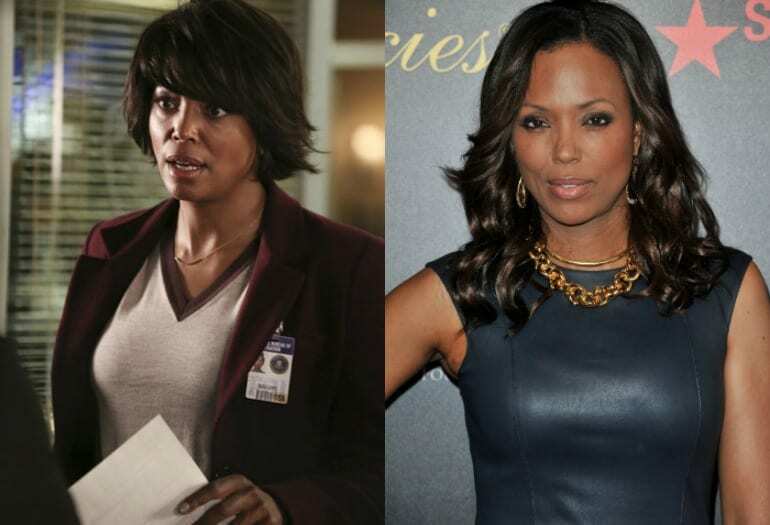 Aisha Tyler came in as Dr. Tara Lewis with a bang. She technically replaced Jennifer Love Hewitt who had left the show at the end of the previous season. Tyler is currently on three shows at the same time – Whose Line Is It Anyway, where she is a host, Archer, where she does a voice role and Criminal Minds where she fights crime one psychopath at a time. She has been playing the role of Dr. Lewis since 2015 and is still on the show. 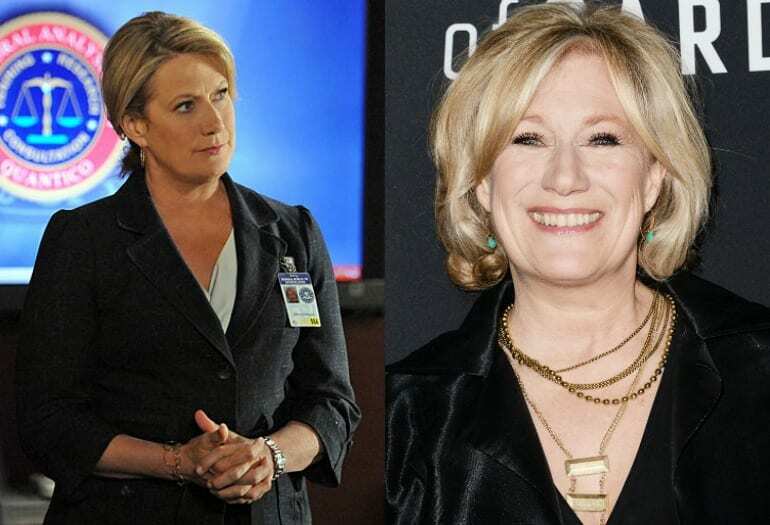 Jayne Atkinson played Chief Erin Strauss on Criminal Minds from 2007 to 2014. Chief Strauss was initially a character that was not loved by the BAU or audiences as she constrained the team with bureaucracy. However, over time her character evolved and became more personable and vulnerable. She was written off the show in 2014 as part of the storyline as well as because she wanted to pursue other goals. Atkinson has since been on shows like Gossip Girl, Blue Bloods, House of Cards and The Good Wife. In every television show that consists of a team, there is the one very attractive character. 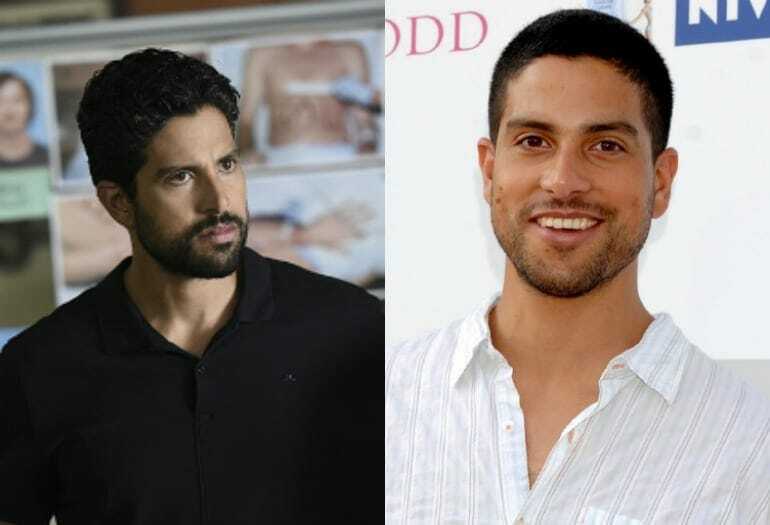 Adam Rodriguez is the 2.0 version of that very character after the departure of actor Shemar Moore from the show after many years. Adam plays the role of Luke Alvez, the newest member of the team. Rodriguez is no stranger to television or film, having been in projects like Magic Mike XXL, About Last Night, CSI: Miami, Ugly Betty, Psych, and Empire. 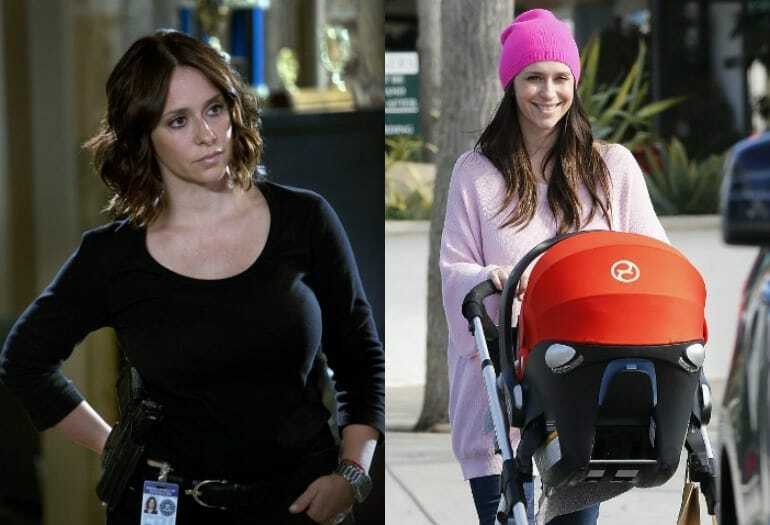 Jennifer Love Hewitt brought some star power with her when she appeared on Criminal Minds from 2014 to 2015 in 23 episodes. She played the role of agent Kate Callahan who was a slightly more complicated agent who was raising her sister’s daughter after her sister was killed on 9/11. Love Hewitt was on the show for one season and was replaced by Aisha Tyler. Jennifer has since not been in any acting jobs as she has been focused on raising her family. 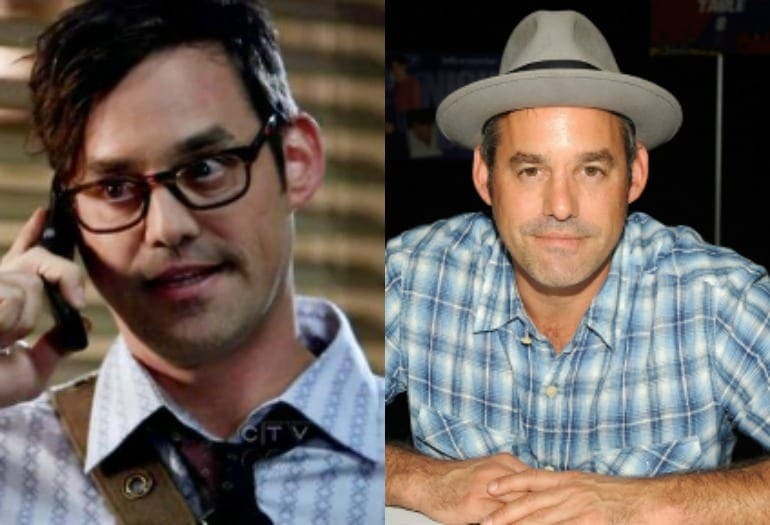 Before Criminal Minds, we knew Nicholas Brendon from Buffy the Vampire Slayer where he played the geeky and lovable Xander. 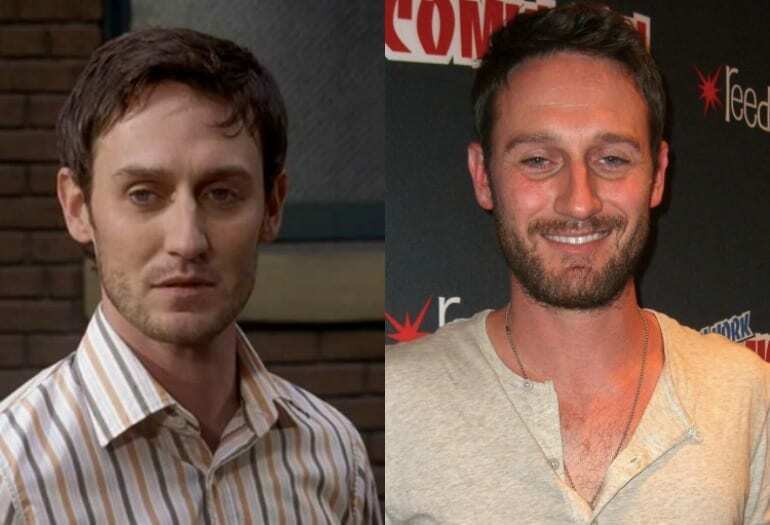 However, we are here because he also played the role of Kevin Lynch on Criminal Minds. Lynch was a tech genius who became a love interest for Penelope Garcia. Brendon was on the show from 2007 to 2014, appearing in 21 episodes throughout the years. Since his time on the show, Brendon has been in shows like Faking It, Hollywood Heights, and films like Coherence and Indigo. 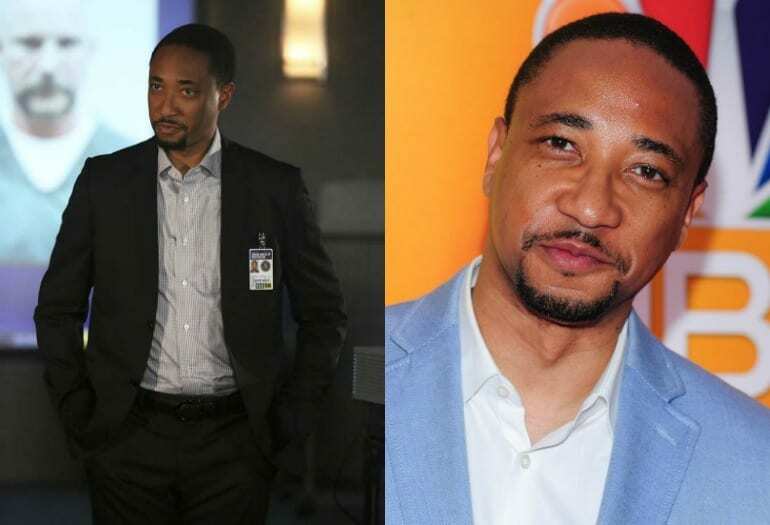 Damon Gupton plays the role of Special Agent Stephen Walker. He is one of the latest characters to join the show in 2016 in the ever-changing cast. Gupton has been in a long list of other extremely successful shows and films like, Bates Motel, Empire, Suits, La La Land, Whiplash, This Is 40 and The Last Airbender. Stephen is still on Criminal Minds as part of the 12th season of the show and it seems as though he is becoming more and more connected to the show and its characters. Meredith played the role of Haley Hotchner, team leader Aaron Hotchner’s wife. Haley was a part of the plot line from 2005 to 2013 and was seen in 14 episodes before she (SPOILER ALERT) gets killed off. Monroe is well-known from her breakout role as Andie on the hit teen series Dawson’s Creek back in the late 90s. Since her time on Criminal Minds, Meredith has been in films like The Edge of Seventeen, and television shows like Bones, Californication, The Closer, Castle, and Drop Dead Diva. Josh has one of the best roles on Criminal Minds, he plays the husband of agent JJ Jareau, who introduces the audience to her personal life as the seasons go on. Josh plays William LaMontagne Jr. a police officer with a pretty heavy southern accent who falls for JJ like a ton of bricks. He has been on the show since 2007 and is still a part of the cast in a recurring role. Josh has also been a part of television shows like The Mentalist, Ghost Whisperer, The Walking Dead, and in film slike The Dark Knight Rises and Transcendence. The breathtakingly beautiful Rochelle Aytes played the role of Savannah Hayes, the love interest for none other than Shemar Moore’s character, Derek Morgan. Rochelle’s role on Criminal Minds was between 2013 and 2016 and has the honor of marrying the most adorable of agents. Rochelle has since not been in any television shows but is in a film called Magic Camp which is set to be released in 2018. Before we go on to Meta’s other achievements, we have to remind the world that she appeared on Criminal Minds for 8 episodes as agent Jordan Todd. Golding was on the show from 2008 to 2009 and took over for JJ Jareau when she was on maternity leave on the show (and in real life!). In the end Agent Todd couldn’t handle the work and left the BAU. Golding, however, has done incredibly well for herself. In 2013 and 2015, Golding played the role of Enobaria in The Hunger Games films. She was the one with the sharpened teeth if you recall. 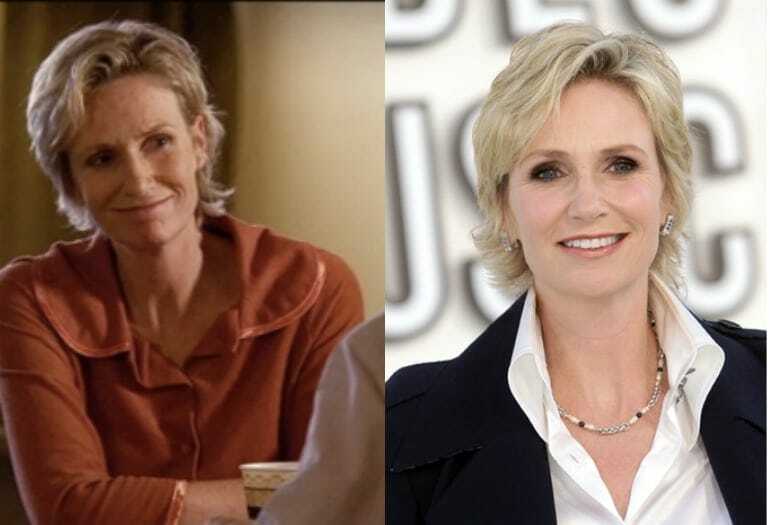 Jane Lynch needs no introduction, she has been a part of Hollywood for a long time, being known for being hilarious, serious and everything in between. On Criminal Minds, which she has been on since 2006, she plays the role of Diana Reid, Dr. Spencer Reid’s mother who is a paranoid schizophrenic. When she appears on the show, there is an unspoken awe at seeing her act as a woman who is so departed from her usual roles. Lynch became even more famous with her role on Glee, and as recently been on shows like The Good Fight, Angel from Hell, and Girl Meets World, to name a short few. Rachel was on Criminal Minds for a relatively brief time, she had a recurring role in episodes 10 through 12 in season 6 and a main role in the same season’s episodes 15 through 24. Rachel played the role of Ashley Seaver, a fresh out of the FBI school as they could find. She was on the show between 2010 and 2011 and has made quite a name for herself in film. Nichols has been in films like G.I. Joe: The Rise of Cobra, The Sisterhood of the Traveling Pants 2, and Star Trek.